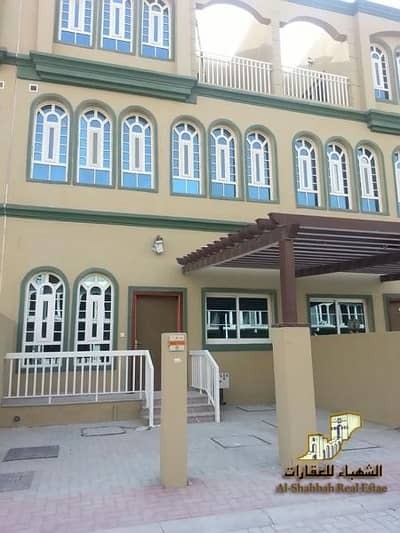 Looking to buy a villa in Ajman Uptown instead? Ajman Uptown is a mega project which is based on an overwhelming area of about 4 million sq. 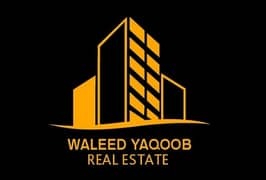 ft., ideally located along the famous E 311 or the main Sheikh Mohammed Bin Zayed Road. 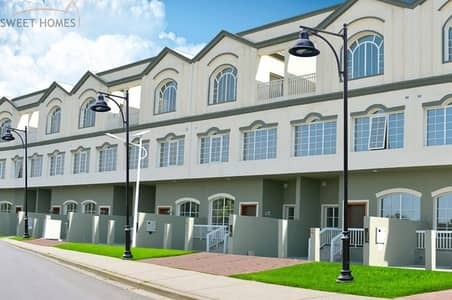 Ajman Uptown real estate is made up of a collection of villas, apartments, flats, townhouses and studios with varying bedroom types provide a wide range for renting purposes. 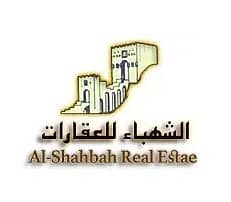 It is a star development of the Ajman properties which has over 1,500 G+2 villas available for rent. It is a project which is said to be one of its kind as the villas reflect French architectural sensibilities; this is reflected in the project’s high-rise residential buildings as well. Villas for rent are available with 2, 3 and 4 bedrooms. However, there are over 8 types of villas which are present in this versatile community. For instance, a 2-bedroom villa with an average area range between 1,400 sq. ft. and 1,500 sq. ft. is called Erica 2V which also comes with a beautiful balcony, fitted-in kitchen, parking space and 3 bathrooms. A 3-bedroom villa is called Erica which has 3 bathrooms, a single storeroom, a balcony, parking space, kitchen and a separate sitting area. The average area range for this type of villa is between 1,600 sq. ft. and 2,000 sq. ft. while the average mean area is 1,694 sq. ft. 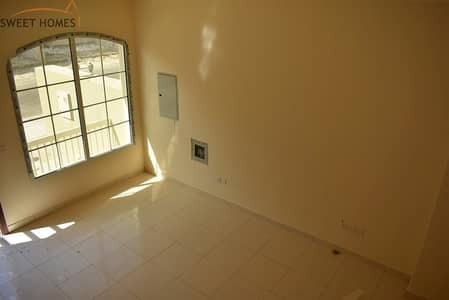 It is a very upscale area and is more or less one of the most popular areas for residency. The cost of renting villas in this charismatic residential area is miraculously very affordable. Though the rent evolution for a 2-bedroom villa has declined by -11.76%, the average rent since January 2017 has been between AED 40,000 and AED 45,000 per year but as of now, it has declined to AED 30,000/yearly. Similarly, for a 3-bedroom villa, the rent range is between AED 34,000 and AED 35,000 per year. These rental properties in Ajman have every facility including kitchens with appliances and built-in wardrobes. It also helps that one can easily find bus stops, community centres, shopping malls and fitness centres nearby. 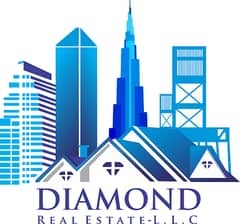 The community offers a very lively, happening and dynamic lifestyle where all the facilities needed for a luxurious comfortable life are at an easy distance. 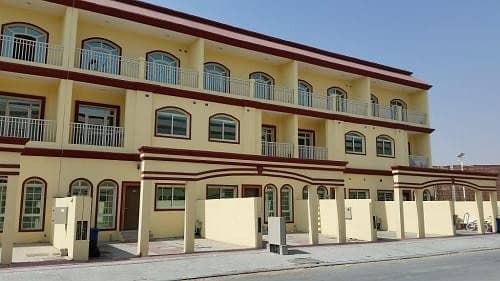 There are reputable schools, medical institutes, retail shops and even first-class restaurants that match the standards of the villas for rent in Ajman Uptown. Schools like Kids Town Nursery, National School and Ibn Taymiyyah School are in close proximity while standard medical care centres such as Proposed British Hospital, Sheikh Khalifa Hospital for Women and Children and Amina Hospital are also close by. Villas for rent in Ajman Uptown have the biggest advantage of being conveniently located. For instance, frequent travelers can revel in the fact that Dubai International Airport is just 25 minutes away from Ajman Uptown villas while Sharjah International Airport is even closer; it would only take 15 minutes for you to reach the airport if you’re travelling by car. The famous Aqua Water Park is a convenient 10 minute drive away for a fun time for you and your family. Also, the widely popular China Mall Ajman is an easy 5 minutes away. Moreover, additional popular nearby localities include Al Hamidiyah while the Hamriyah Free Zone is also about 5 minutes away. 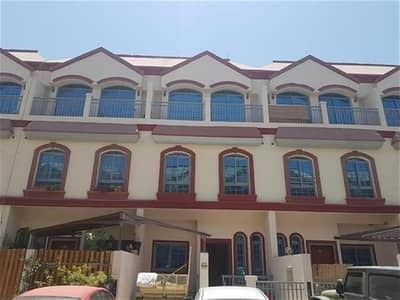 I am looking for Villas to rent in Ajman Uptown, Ajman, UAE. Please let me know about any suitable properties you have. Thank you.